*only accessible with a guide. Guided tours are possible in English, Dutch or French. All visitors to the collection are required to show a valid entrance ticket. Visitors with a youth ticket are required to show prove of age at the entrance of the collection. We accept both printed and digital tickets. If you’re not able to print your ticket, no problem! Just bring your smartphone or tablet with you. The collection is wheelchair accessible. 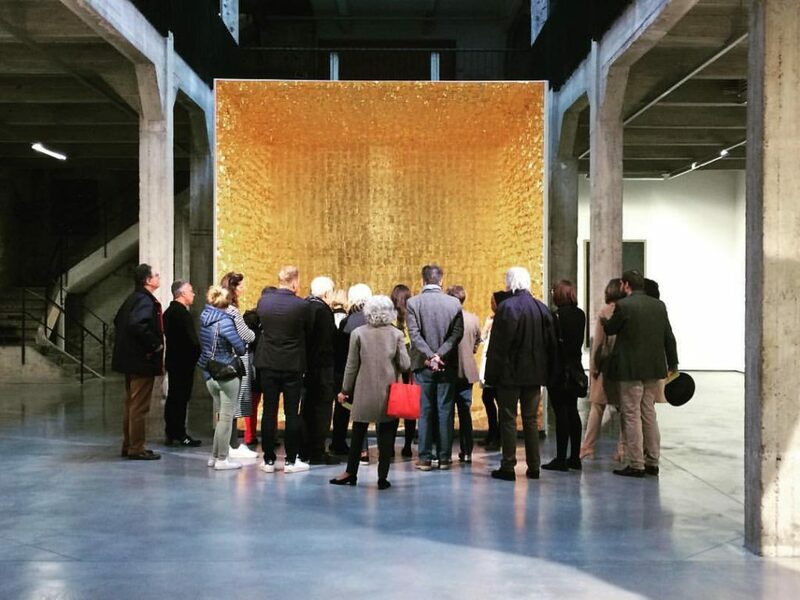 The Vanhaerents Art Collection in Brussels is an ideal venue for all events on Thursdays, Fridays and Saturdays linked to a visit to the collection. 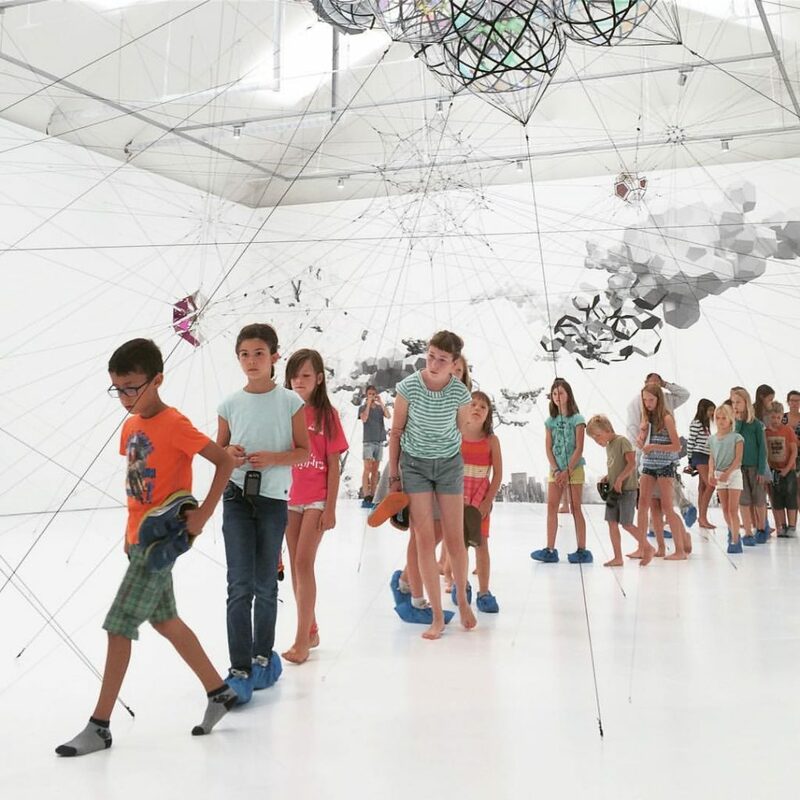 The museum occupies a building restored by the internationally renowned architect studio Robbrecht & Daem. 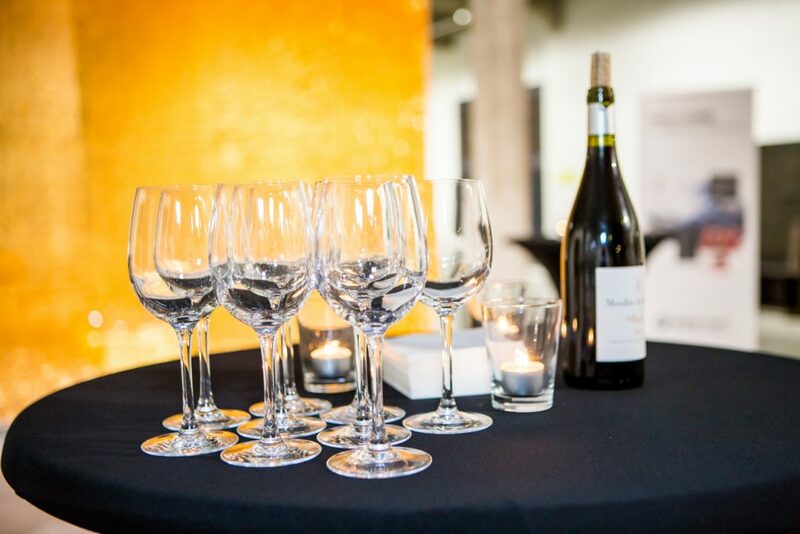 The interiors of the Vanhaerents Art Collection are modern and simple: an elegant setting for all events. 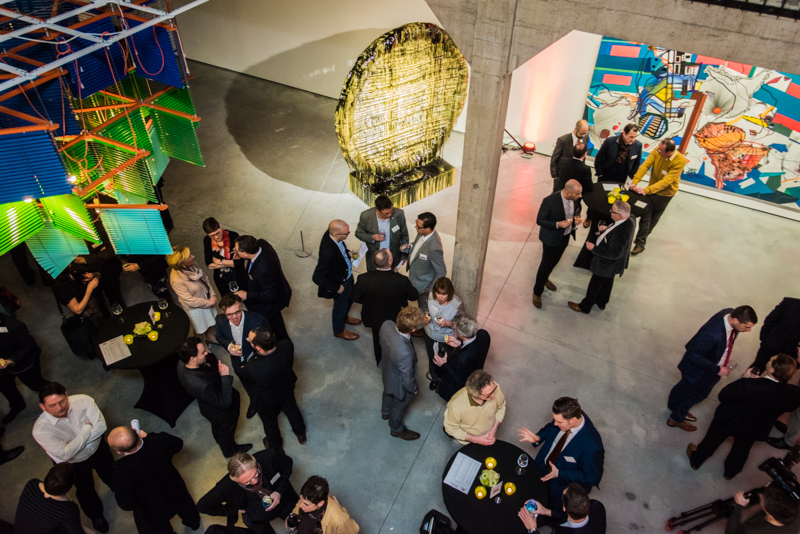 Any event in the Vanhaerents Art Collection is a unique opportunity to experience contemporary art in the company of friends, family and colleagues. 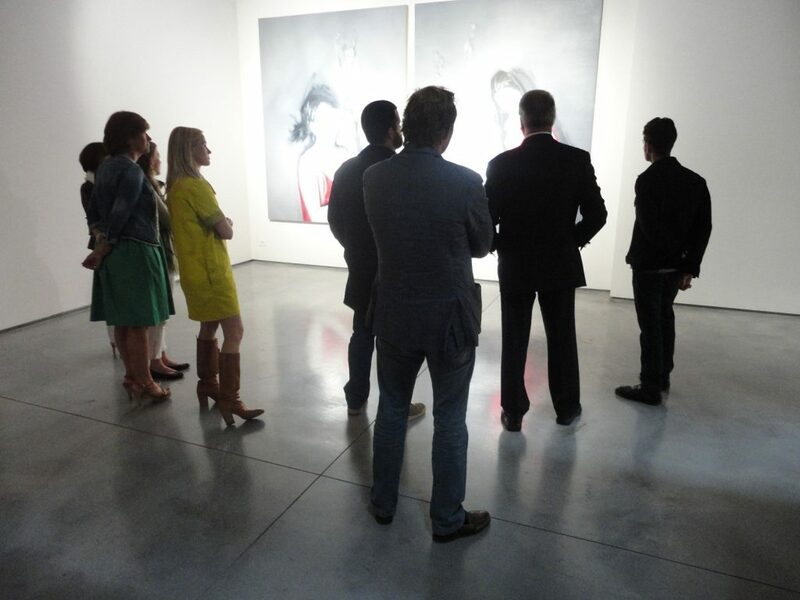 The Vanhaerents Art Collection is ideal for both large and more intimate events, with a capacity of up to 200 persons. 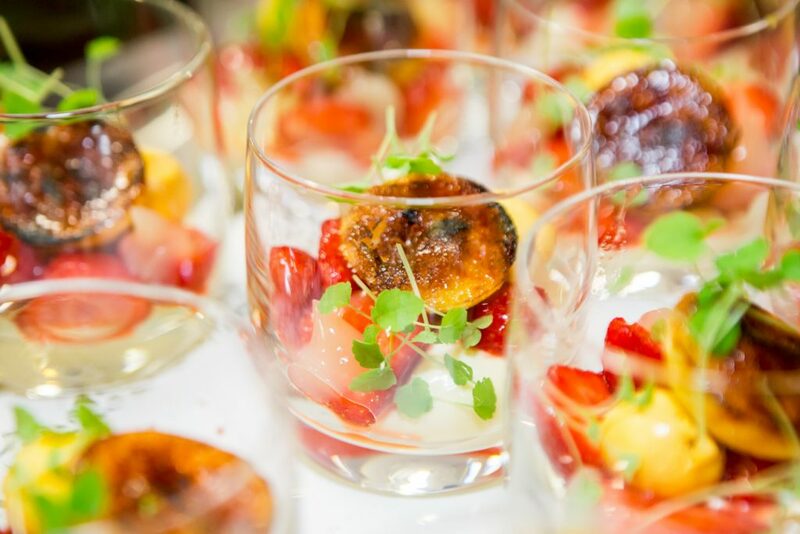 You can also choose your own catering service but we will ask 10% on the amount of the catering service. The train stops at Brussels South Station. Take the exit near to the South Tower. Continue ahead onto the Europalaan. Turn left onto the Zuidlaan. Turn right onto the Zennestraat till the junction with the Anneessensstraat. You can park nearby on the Slachthuislaan.